When it comes to the world of dieting you will find that there are many diet, weight loss, and fitness plans on the market. It takes years for some to become a contender and others remain a best-kept secret of sorts. One such ‘best kept’ secret would be the 3 Hour Diet that was designed by Jorge Cruise. I am sure that there are many reading along and chuckling under your breath. There is no way one can lose weight by eating every three hours. However the science behind the theory is fairly common and Jorge Cruise is a mainstay in the fitness industry. 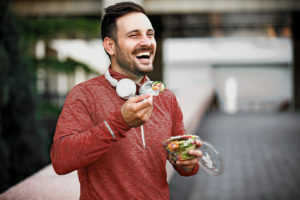 The long and short of this diet operates with the knowledge that if you do not feed your body accurately and regularly your body will go into what is called ‘starvation mode’. In this mode your body holds onto the fat rather than burning it up and consuming it for use. This means that your body is burning muscle. Rather than burning fat to take the energy it needs in order to function. With the 3 Hour Diet you will not feel hungry all the time. In fact, there are many who claim they are constantly setting alarms and reminding themselves to eat. You will also learn the proper foods to eat in order to achieve the best possible results. The key is in learning which foods are right for you when dieting with this plan. You can purchase the book The 3-Hour Diet by Jorge Cruise. And you can sign up online for more information about the weight plan itself and how to incorporate it into your busy routine. I do recommend purchasing the book if you are seriously considering this as your method of dieting. 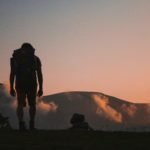 There are many wonderful hints, tips, and tricks that are mentioned in the book to help you keep things going no matter how busy and hectic your lifestyle may be. One thing you need to keep in mind is that dieting with a program such as this is no small commitment. You need to stick to the timetable as much as possible in order to achieve the results this plan is famous for. 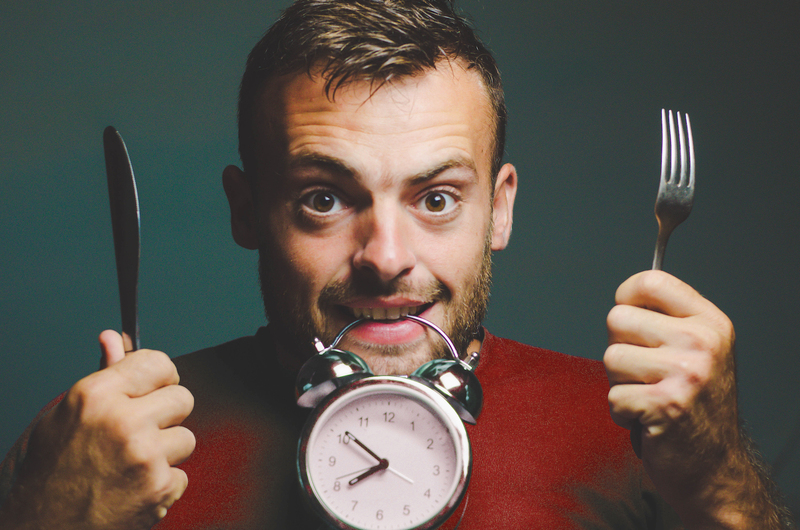 If you aren’t willing to eat every three hours then this plan really may not be the plan for you. Otherwise, if this is something you would be interested in, I highly recommend it. There are special considerations based on the amount you weight currently and the amount of weight you are hoping to lose. It is best if you are honest throughout the process in order to achieve the best possible and most immediate results. The claim is that you can lose as many as 10 pounds in the first two weeks. And there are those that have claimed to do just that over and over again. This is a diet that even many celebrities endorse for quick and immediate results. It is effective. But it takes a very real commitment on the part of the one that is dieting. This diet is one that is taking the world by storm. If you haven’t heard of it before now, please take the time to check it out. See if this is something you could incorporate into your life. The results that have been reported as a result of this diet as nothing short of phenomenal. If there were one diet I would recommend above others for those who hate feeling hungry, it would be this diet. 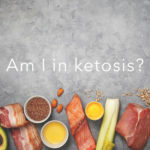 An Introduction to the Keto Diet – Am I In Ketosis?